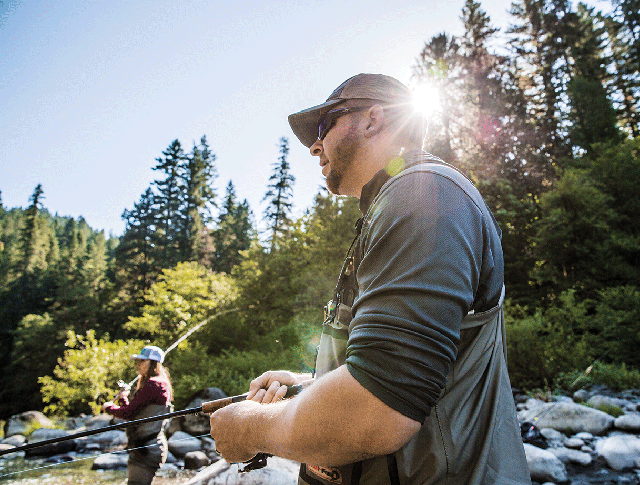 Cody Herman, a Pacific Northwest native, finds himself on the water more often than not. 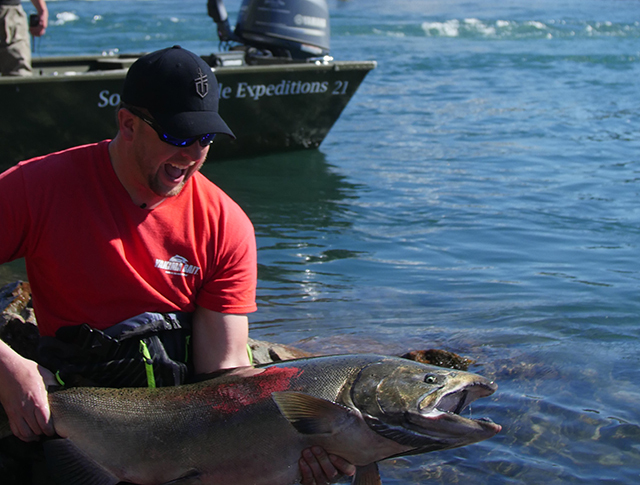 He is an accomplished fishing and hunting guide and enjoys sharing his knowledge with new anglers. His passion for the outdoors has led him around the world always on the search for the next great adventure. Primary focus is on encouraging the next generation to participate in the outdoors through education. "The pistol grip. It allows me to get a better grip on the Pliers. Fish tend to Thrash at the side of the boat as we are releasing them in the water. And because of the stronger grip, I no longer loose as many pairs to the Briny deep of the Pacific Ocean! " "It all starts with the handle. Rain Water to Fish slime can make a handle slick, but from the materials used in the Hydrotread Grip to the Guide Fins, I am able to Filet each Fish exactly as the client requests. " 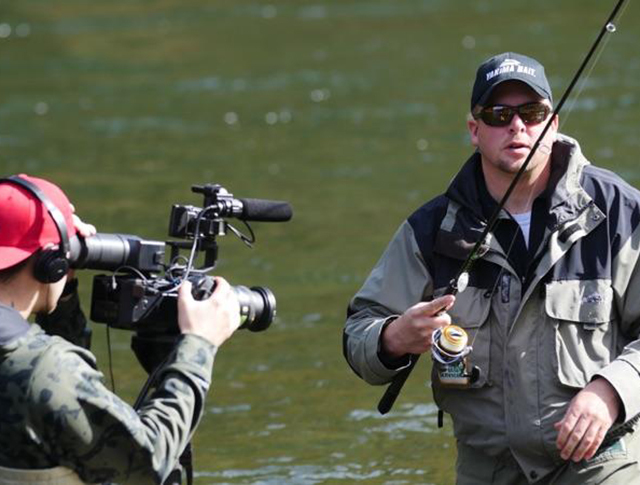 "When it is 33 degrees, dumping rain and blowing 30mph directly out of the Cold Columbia River Gorge...you will wish you had the Neat Freak to quickly cut your Braided line on your Steelhead bobber Rod. " "Best all-around knife while in the field. Quartering animals to being used as a utility knife. Excellent multi-purpose tool." "This tool will always be found on my boat. 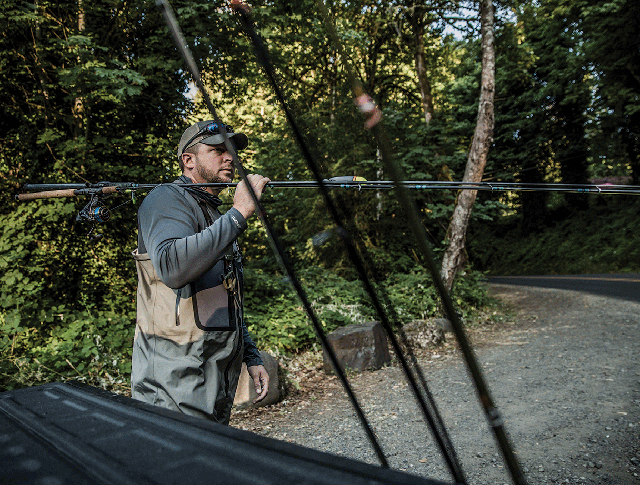 From quick repairs, Cutting Gills to removing hooks…the MP1 is onboard."